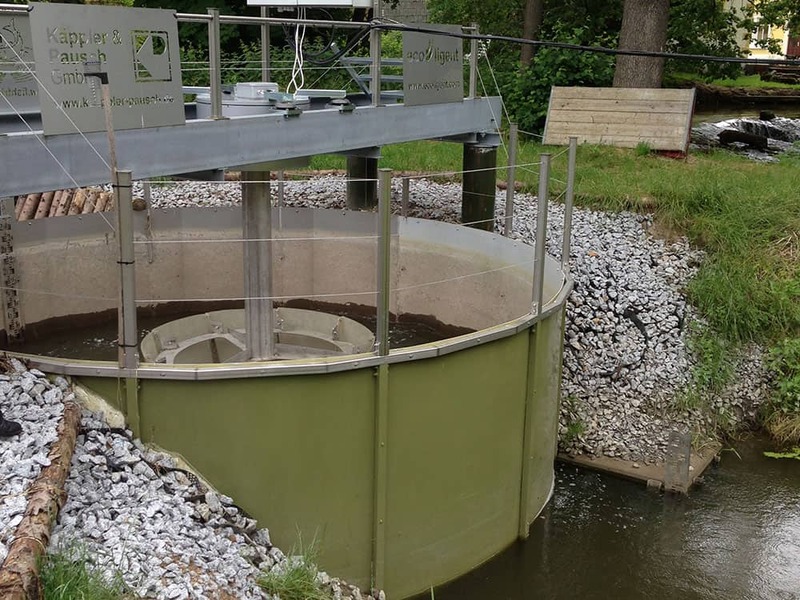 Renewables First has teamed up with Swiss-based supplier of Vortex micro hydro technology, AquaZoom, with a view to developing sites that might normally be considered by both landowners and hydropower installers to be less commercially viable as hydropower sites. AquaZoom provide a relatively low-cost, high quality, vortex hydropower systems that are prefabricated and relatively quick to install. Some of the options available are also fish friendly and may negate the need for fish screening technology. As well as providing lower cost hardware, AquaZoom also operate using a different business model in which they lease the land from landowners and install and maintain the technology at no cost to the landowner. In turn, the landowner benefits from long term low cost electricity, no installation and maintenance costs, as well as an option to purchase the scheme at the end of the pre-agreed lease term. Renewables First will benefit in that they will be able to sell their consultancy and installation services into hydro projects on sites that would normally be deemed by landowners to have low economic viability and would therefore be side-lined. 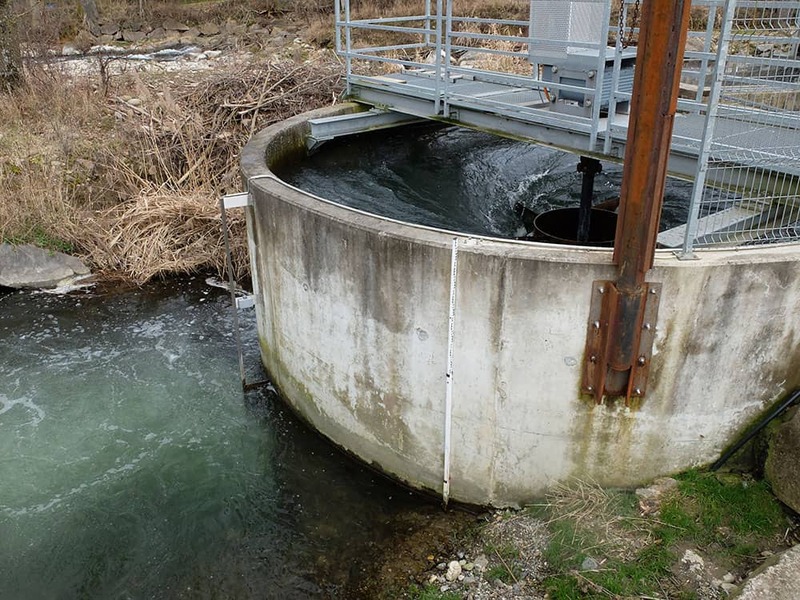 This technology significantly broadens the topographical scope for micro hydropower. 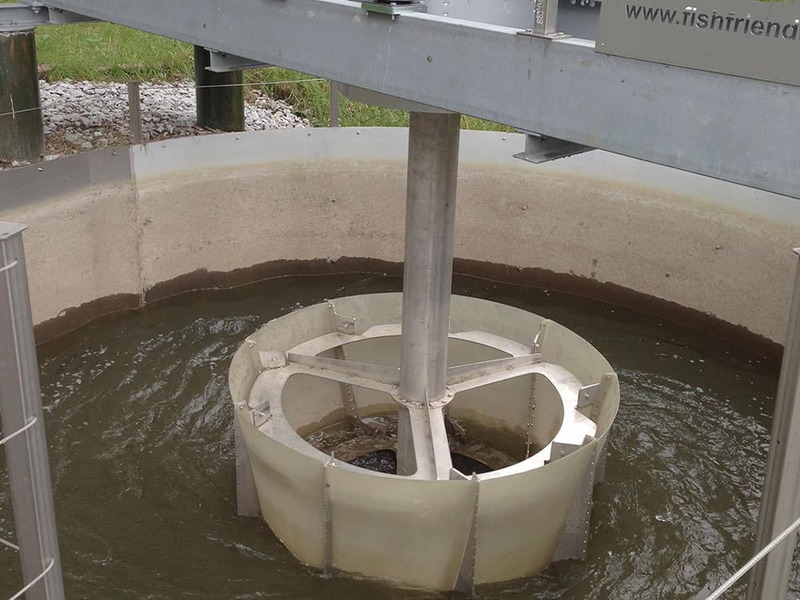 The technology used is Vortex Micro Hydro and is perfectly suited for “run of the river” low-head (down to 1 m), low-flow sites, such as historic mill sites. The technology also performs well over low gradient sites, i.e., 2 metres over 20 – 50 metres, so is well suited to flatter areas or plains. The lower-cost, prefabricated components can be adapted to site specific requirements and quickly manufactured for speedy installation. The vortex motion is created by way of a drain and will turn small turbines at high efficiency. The technology also requires no dam or impoundment. 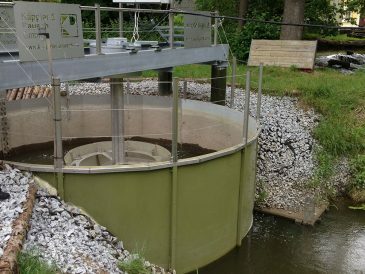 The AquaZoom Vortex micro hydropower systems can be installed as a single unit or in a modular configuration and have an operational lifetime of 50 – 100 years. More information can be found at www.aquazoom.com.